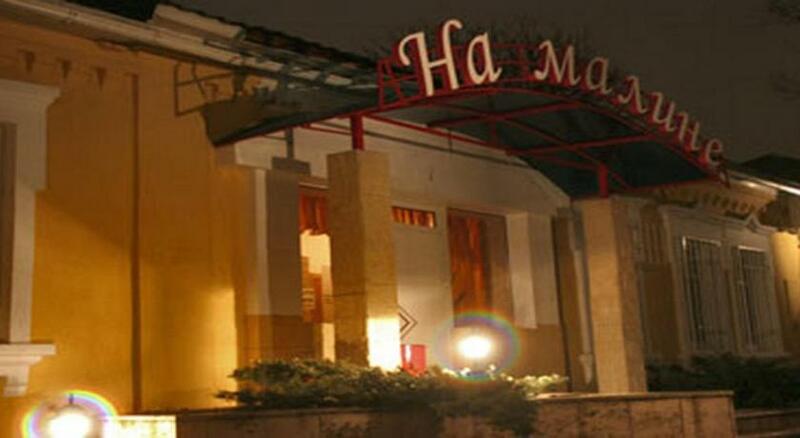 Featuring a bar, Na Maline is located in Krasnodar, 4.2 km from FC Krasnodar Stadium. Boasting a 24-hour front desk, this property also provides guests with a restaurant. 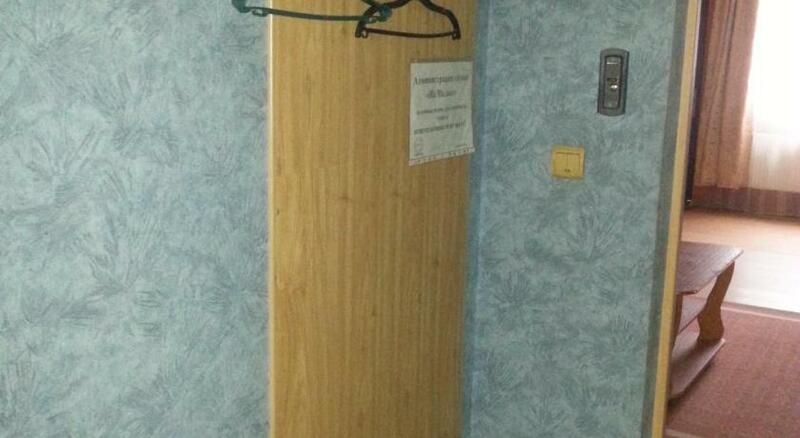 Free WiFi and room service are available. At the inn, all rooms include a wardrobe. Some rooms will provide you with a kitchen with an oven and a microwave. 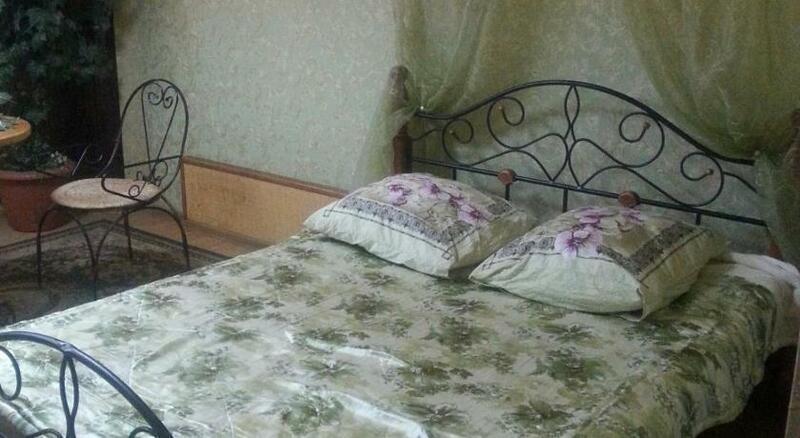 At Na Maline the rooms are equipped with air conditioning and a flat-screen TV. At Na Maline guests are welcome to take advantage of a sauna. Krasnodar Expo is 9 km from the inn. 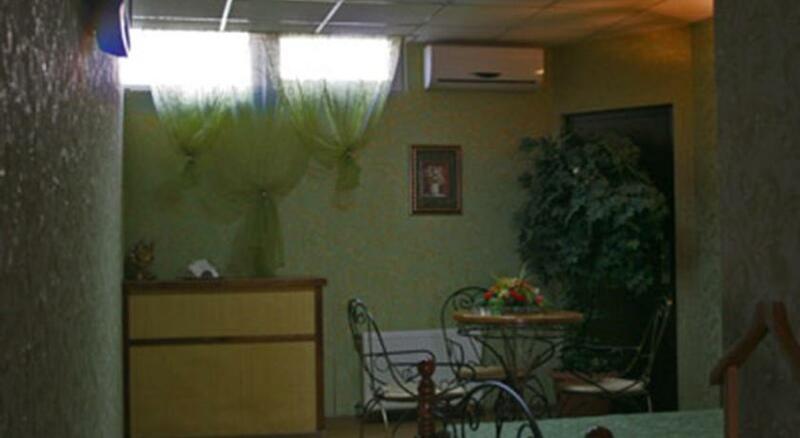 The nearest airport is Krasnodar International Airport, 16 km from the property. When would you like to stay at Na Maline ? Each day we'll check prices and send you an email for your selected dates at Na Maline. If you don't have specific dates but would like to check prices for say next weekend or say next month we can check the price too. Click to write a review and share your experience of Na Maline with other travellers.